Amilcar Perez-Lopez was a 21-year-old Ch’orti’ Mayan immigrant from Guatemala. He arrived in the U.S. when he was 17. He was a worker at construction sites and restaurants throughout San Francisco. Friends and coworkers remember him as a hardworking, thoughtful, generous young man. Amilcar was a provider for his family, sending remittances back home, fruit of his hard labor. He was affectionately called “Mica” by his close family and friends. Amilcar is survived by his loving parents and five younger siblings back home in Guatemala. He also had a significant other in San Francisco. On Thursday February 26, 2015 at 9:45pm, plainclothes officers Craig Tiffe and Eric Reboli killed Amilcar Perez-Lopez fifteen feet away from his home. SFPD told reporters that Amilcar had been trying to steal someone’s bike and then lunged – with a knife in his hand – at plainclothes officers before the officers opened fire. A key witness testifies that Amilcar Perez-Lopez was unarmed when killed by the SFPD on February 26th 2015. 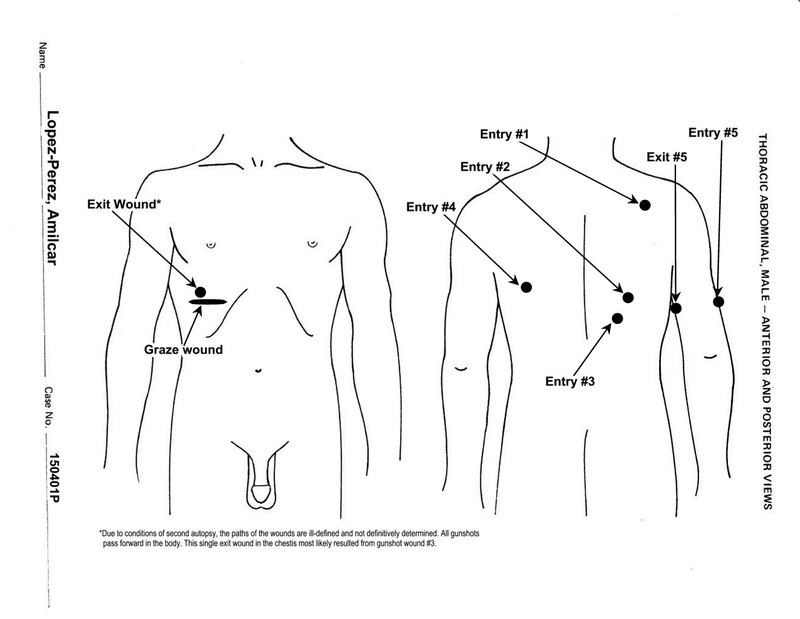 The autopsy report, released on April 24, 2015, reveals that Perez-Lopez was shot six times – 4 in the back, 1 in the arm and 1 in the head – after having dropped a knife and while attempting to run away from police, contradicting police statements that they were being attacked by Lopez and acted in self-defense. We believe SFPD is involved in a cover-up! Eyewitness and neighbor accounts of the shooting of Amilcar wildly differ from the police narrative of events. 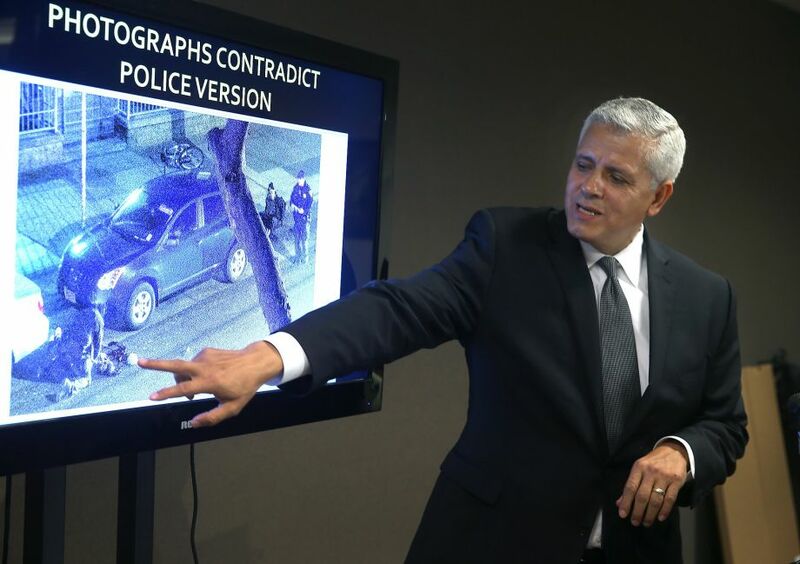 Physical evidence contradicts police version of events. We believe SFPD is involved in a cover-up of facts to avoid criminal and civil accountability for the unlawful killing of Amilcar Perez-Lopez. 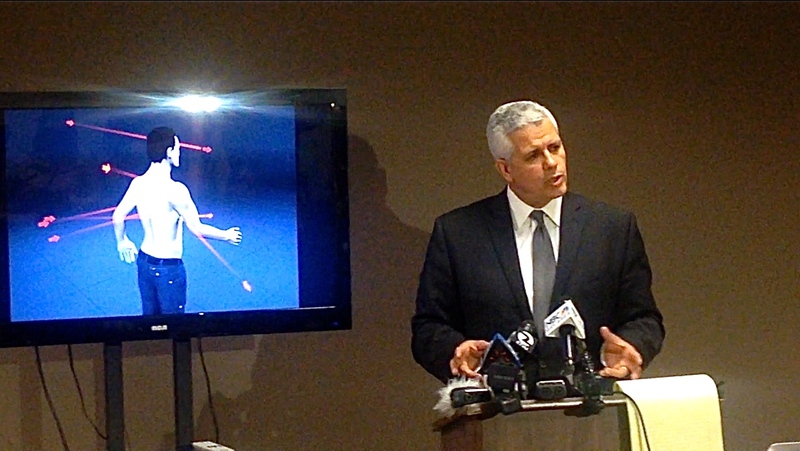 If you are a witness to the shooting of Amilcar Perez-Lopez or have information about Officers Craig Tiffe and Eric Reboli who shot and killed Amilcar, please contact the family’s attorney, Arnoldo Casillas. Cops will make up anything and civil federal investigations take longer in these circumstances because cops are given time to create the story of what happened. In most cases the feds will believe the cops version of the story over eye witness accounts so the cops have a huge advantage in fabricating the story they want people to believe. Same thing with the parents of Alex Nieto, the cops who killed their son were cleared because it was considered self-defense. As for the case of Amilcar, it would be no surprise for politics to come into play and paint a picture of this man as a criminal verses the counteracted version of what eye witnesses saw. I understand that people are marching and protesting and trying to let everyone be aware about issues such as racial profiling, gentrification and socioeconomic inequality that are playing a role in these recent situations, but I strongly feel that something more has to be done on the inside, someone needs to step in and change policies and regulations about what police should and should not do in handling situations. Its a complex situation because the balance of power is not equal. It’s like a hard working individual working minimum wage verses a cop who gets paid 180 k a year. Cops have stronger influence over society because they represent power and authority in turn they can abuse the power they are given and get away with unjust behavior. This is why the families who are going through this are not given immediate answers and no one is doing anything right away to counteract decisions in the cops favor. To see the families having to go through this is truly sad. In your article–he had dropped the knife–so he WAS armed initially–seems from the picture that there WAS a bike on top of a car near where he was shot….so there are facts included in your own article that support some of the police report..he was possibly NOT just walking down the street minding his own business–the best way to avoid this is to not put yourself in the position of fleeing from the police-when they say STOP-then STOP-it isn’t hard to do.